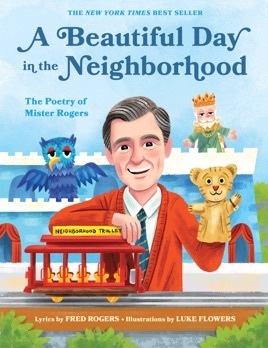 For the first time ever, 75 beloved songs from Mister Rogers’ Neighborhood and The Children's Corner are collected in this charming treasury, sure to be cherished by generations of children as well as the millions of adults who grew up with Mister Rogers. The audiobook includes the iconic song Won't You Be My Neighbor, music and lyrics by Fred Rogers. Music and lyrics by Fred M. Rogers, with permission of the Fred Rogers Company.